Rockland Immunochemicals received a $224,473 SBIR grant from the NIH's National Heart Lung and Blood Institute to develop an antibody-based point-of-care device that can diagnose sickle cell disease. Rockland says it secured the award by demonstrating the technology's ability to develop and produce life science tools for basic and clinical research focused on functional genomics and drug discovery markets. 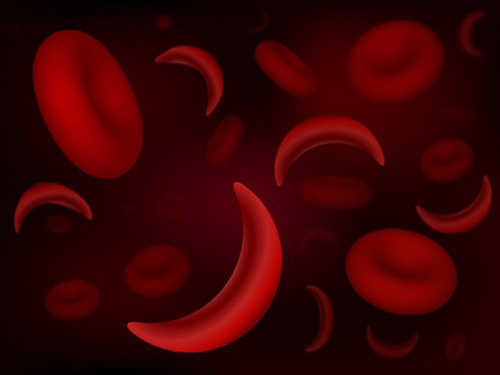 The firm argues that there are currently no simple screening tests that can differentiate patients with the sickle cell trait (HbAS) from sickle cell disease conditions (HbSS, HbSC and HbS β-thalassemias), but its new antibody technology could help overcome these barriers. Rockland recently announced it is expanding, having moved from Gilbertsville, PA, to a 60,000-square-foot facility within the Limerick Airport Business Center in Limerick, PA. In a recent interview with GEN, Rockland's COO Richard Smith said that the move could allow the firm to double its workforce. Smith added that the new site will also allow the company to double its production of antibodies and related products.